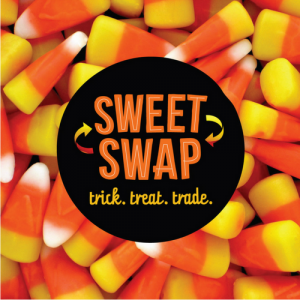 Click the pic to learn about our annual Halloween Candy Buy-Back! Instead of giving out candy at your door this year, consider some of these fun giveaways on Hallow’s Eve. Most younger kids (ages 4-10) will love these. Teens – probably not so much.